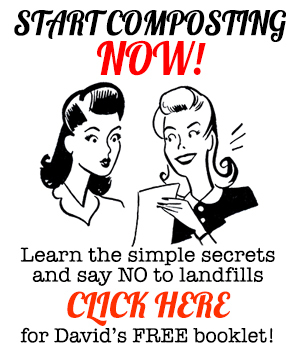 Home Composting	Azolla and duckweed as fertilizer? You bet! Duckweed as fertilizer? You bet! Use azolla and duckweed as fertilizer in your garden! 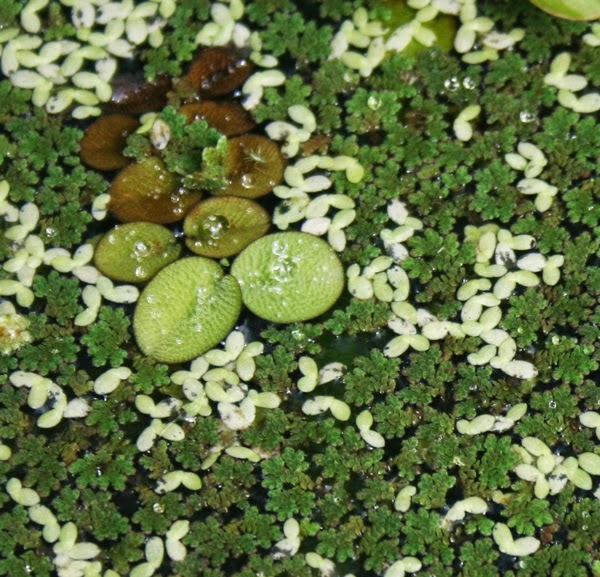 The larger plant is some kind of native duckweed… the tiny light-green plants are another type, and the frilly dark-green plants are azolla. Duckweed and azolla are loaded with protein, which means… NITROGEN! Azolla has the additional benefit of being a nitrogen-fixer, which means it makes nitrogen out of thin air. Er, water. Or something. Anyhow, if you have a place to grow these tiny floating plants, you can use them as fertilizer in your garden. 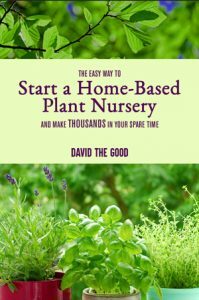 Simply scoop them out with a net and side-dress your vegetables with sloppy clumps of duckweed/azolla, or add them to your compost heap. Once they’re out of the water they break down quickly, giving your food plants a kick of nutrition. For lots and lots more on duckweed, including duckweed as fertilizer, check out this gal’s site. Plenty of food for thought there. You should also check out my homesteading video; in it, I cover using ponds as sources for compost. Okay - no weekends for me! 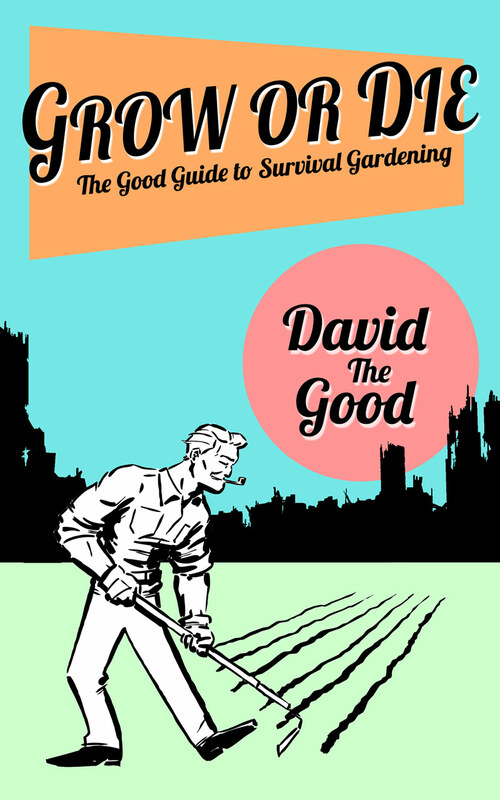 Nature is an EXTREME Composter - You Can Be Too! Thanks for linking this ladies site about duckweed. Huge amount of information.Another good site I've come across is this one. Thanks for the links, seagypsy! Awesome. Plant nutrients are essential for the growth of plants and this is applied to plant tissues or soils. To make a plant grow faster we need to supply all the elements that the plants need and all these are readily available in fertilizer. The main components of fertilizers are nitrogen, phosphorus and potassium. Sorry, my preceding cement should have said nitrogen, not phosphorus.